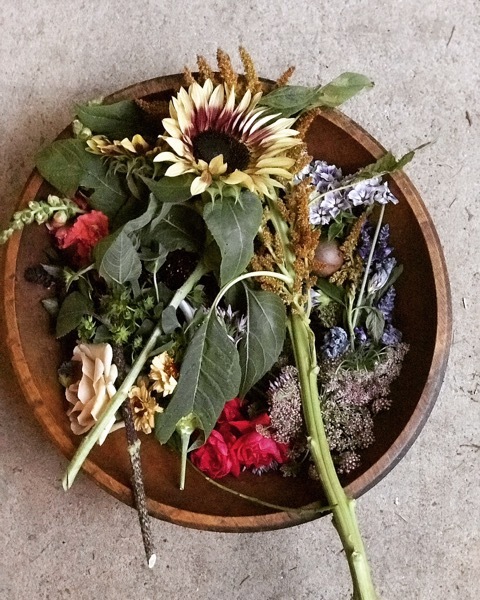 Spend an evening experimenting and learning with simple natural dye techniques using flowers found and foraged by Fawns Leap + Edie Ure to create beautiful sustainable natural color in Textiles. 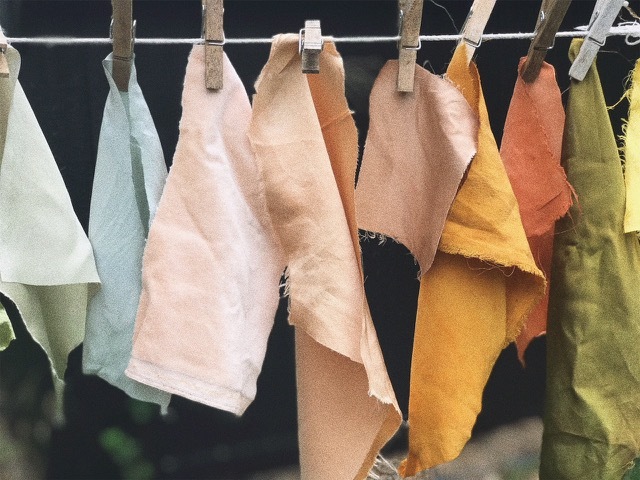 You will learn the basics of preparing fabric to dye, dye baths, mordanting and modifiers to create a beautiful color palette naturally from the most beautiful sources. All materials will be provided and you will leave with all samples made in class and 3 yards of different sized silk ribbon dyed in your favorite color vats as your final pieces! You are welcome to bring 1-3 small (cushion sized) pieces to dye if we have time at the end of class. Class size is limited so grab your spot to avoid missing out! 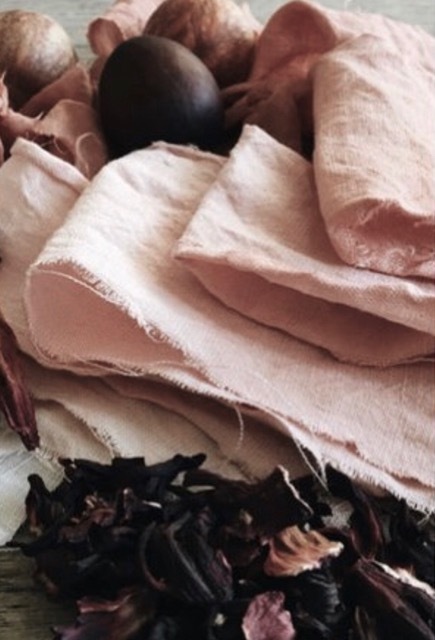 Join us at Fawns Leap, 2019 10th Street, for our Natural Dye Workshop. Book your spot below! You can fill in date selection and details on the next page!